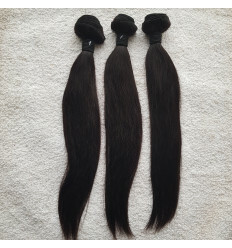 Malaysian Envy Romance Hair is an affordable Human Hair that with great quality. It is a cheap Remy Human Hair that gives lovely look and make you admired. The hair last long and is easy to maintain. This Quality and Cheap Human Hair Weave gives great value for the even at low price.